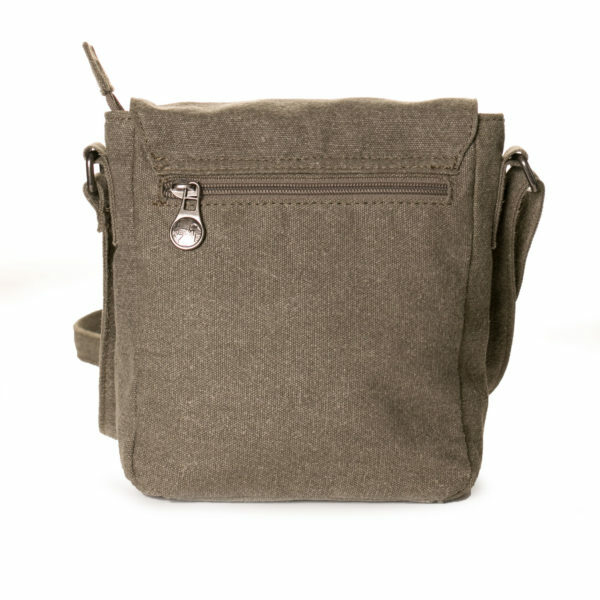 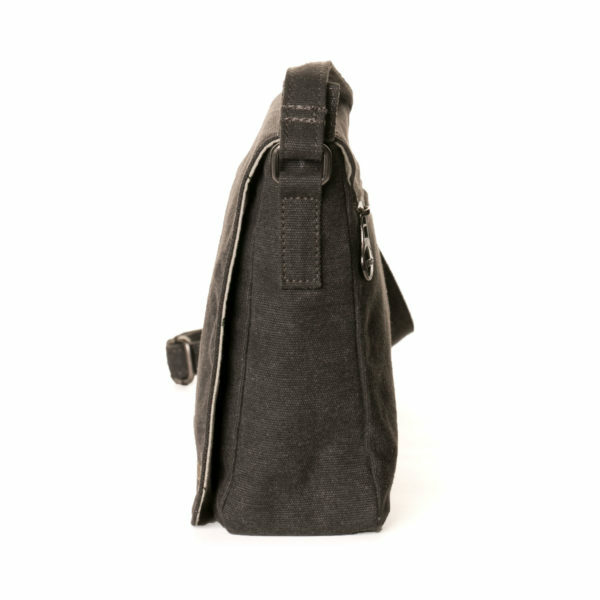 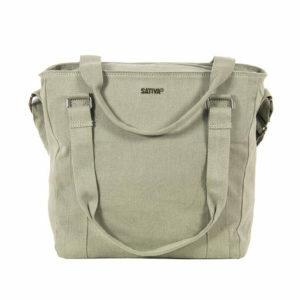 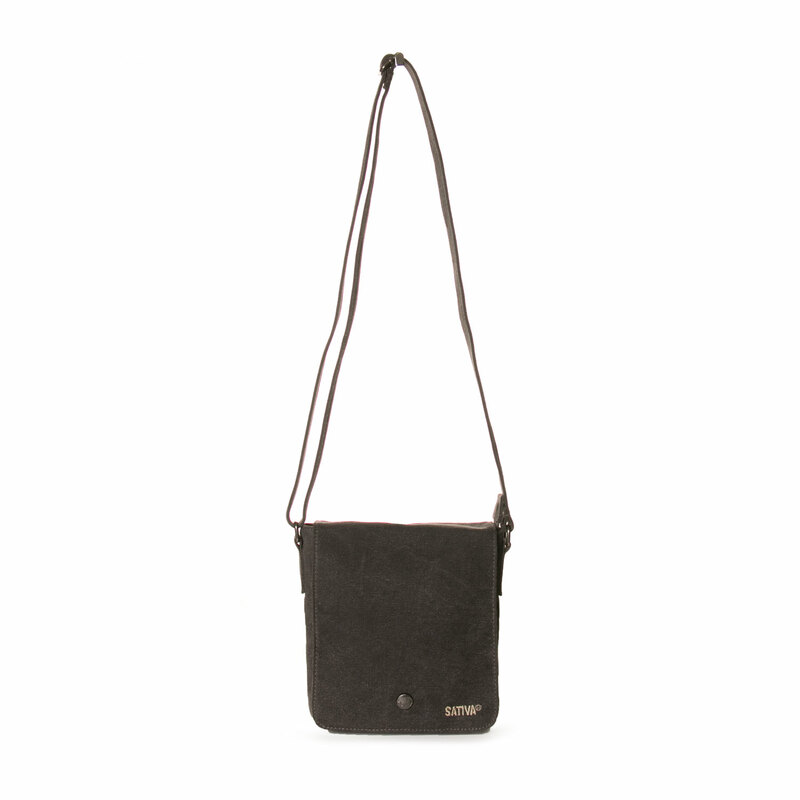 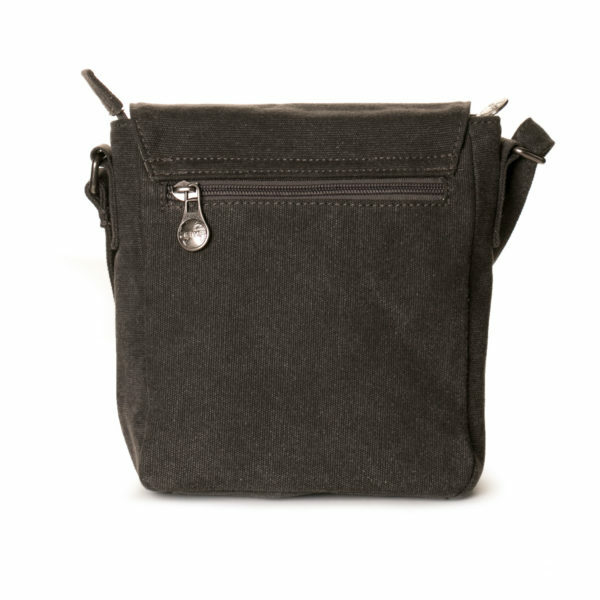 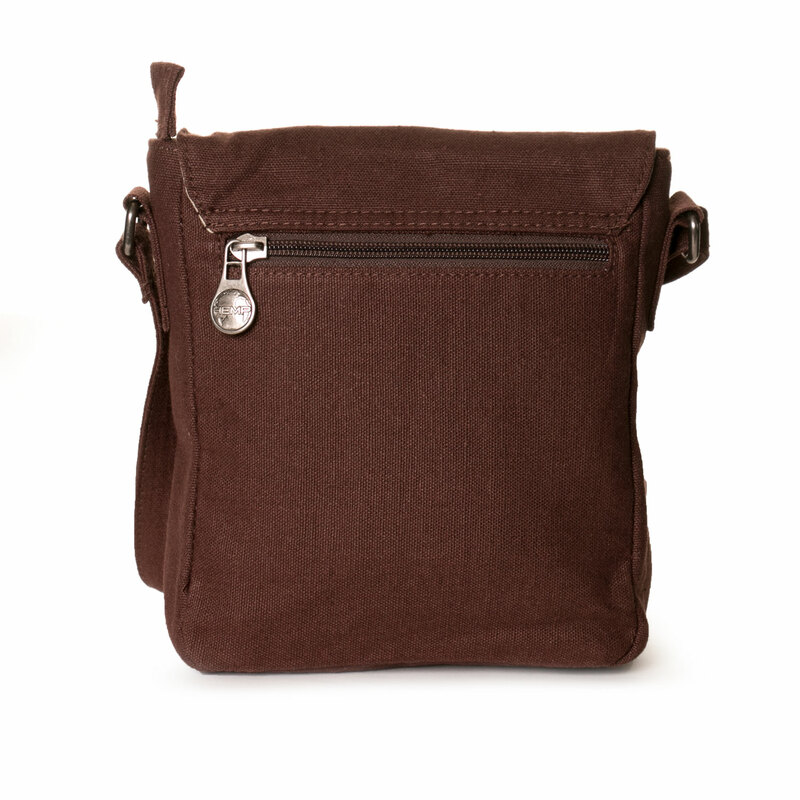 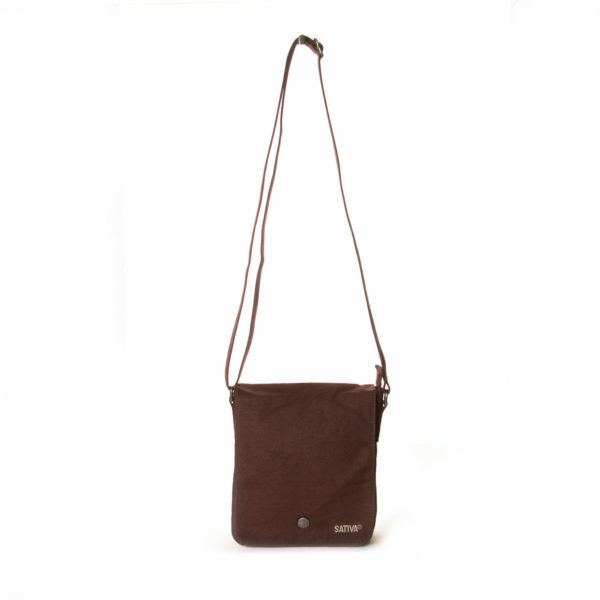 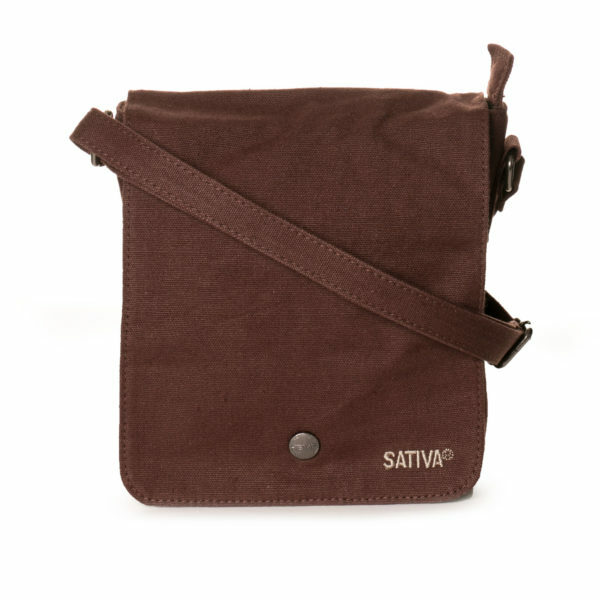 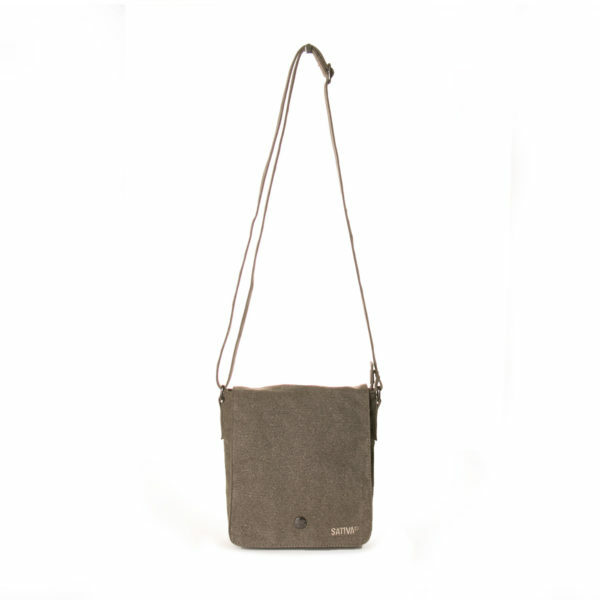 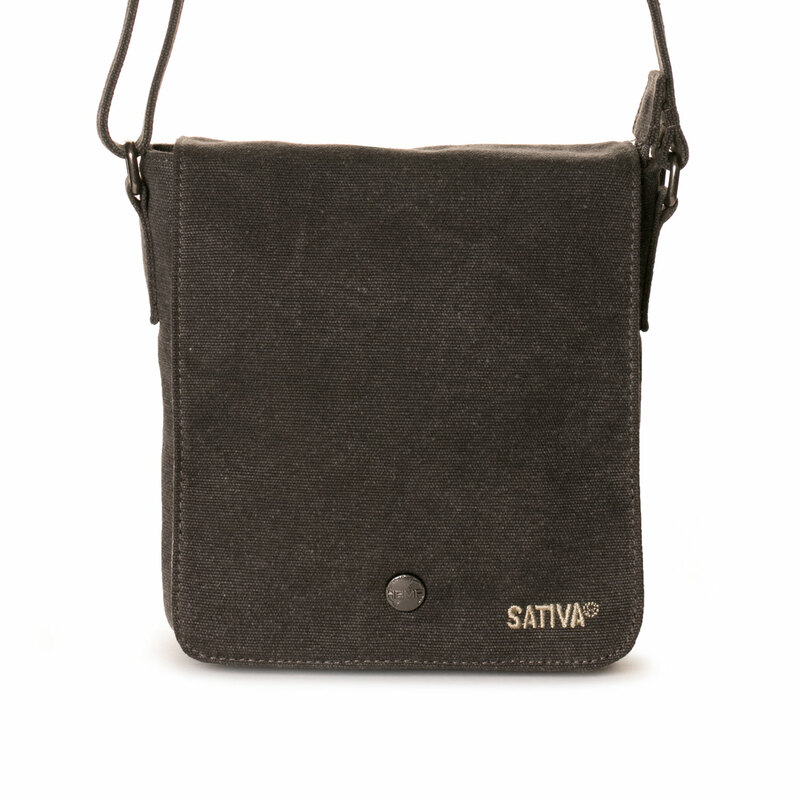 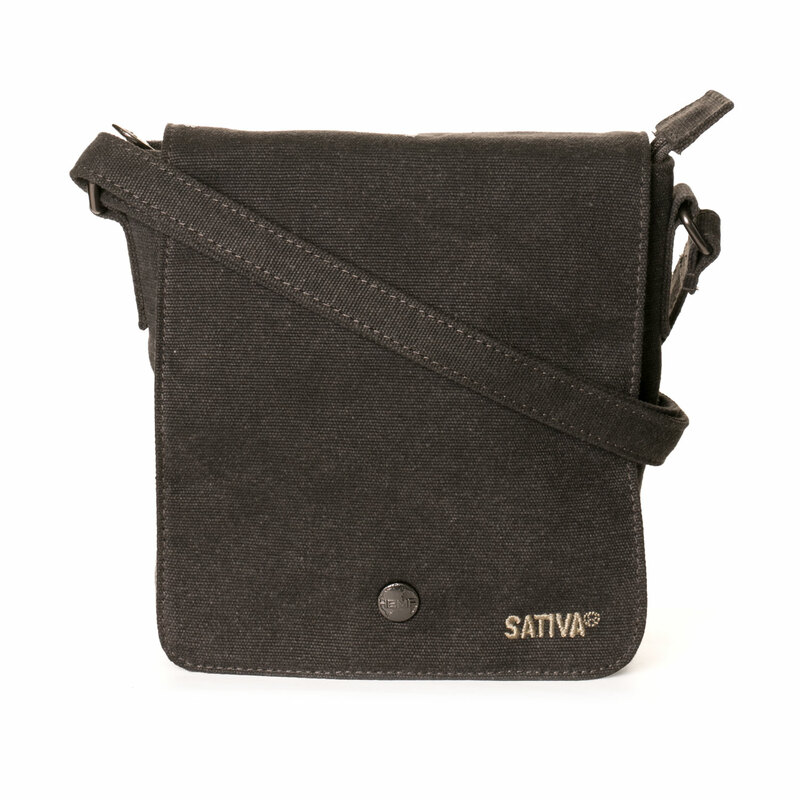 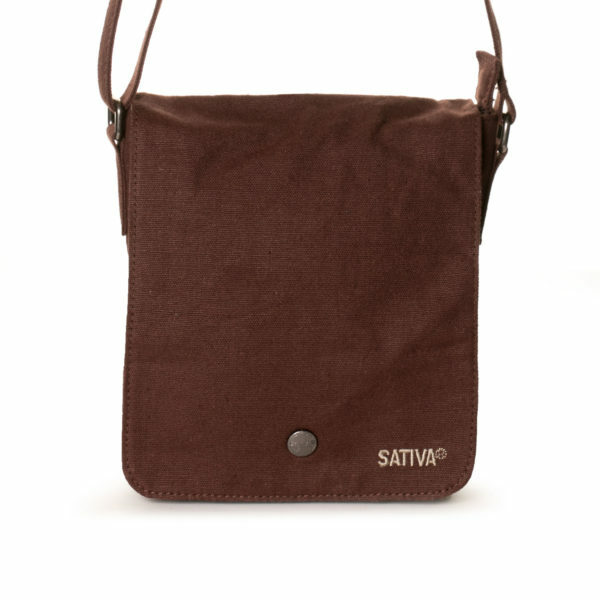 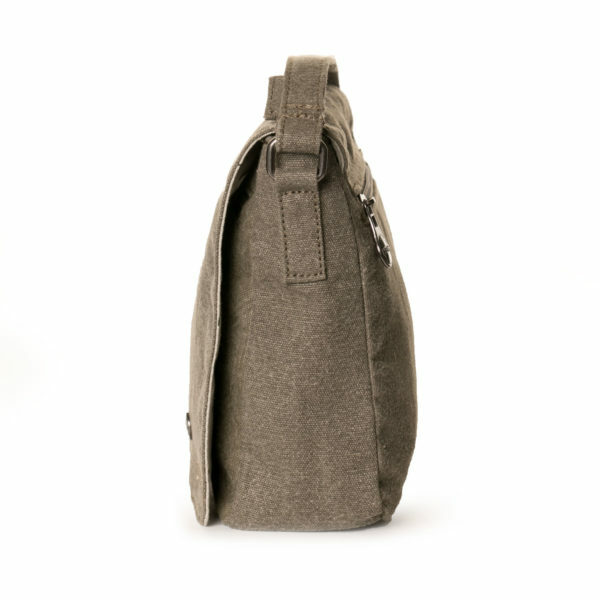 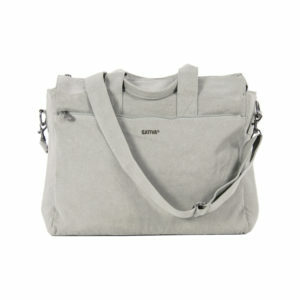 The Small Hemp Shoulder Bag is a compact solution for keeping your belongings organised on the go. 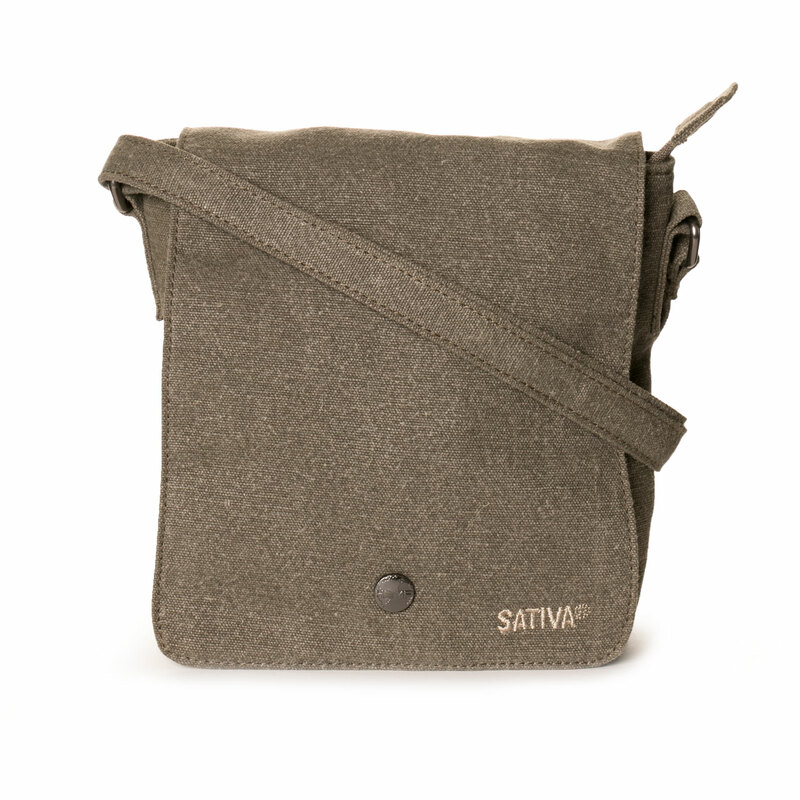 Made from our eco-friendly blend of 55% hemp and 45% sustainable cotton, the small shoulder bag has an adjustable strap, rear zipper compartment and a zipper on the inside of the main flap. 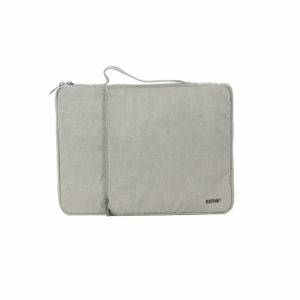 The main flap is secured with a magnetic stud for ease of access to your personal effects. 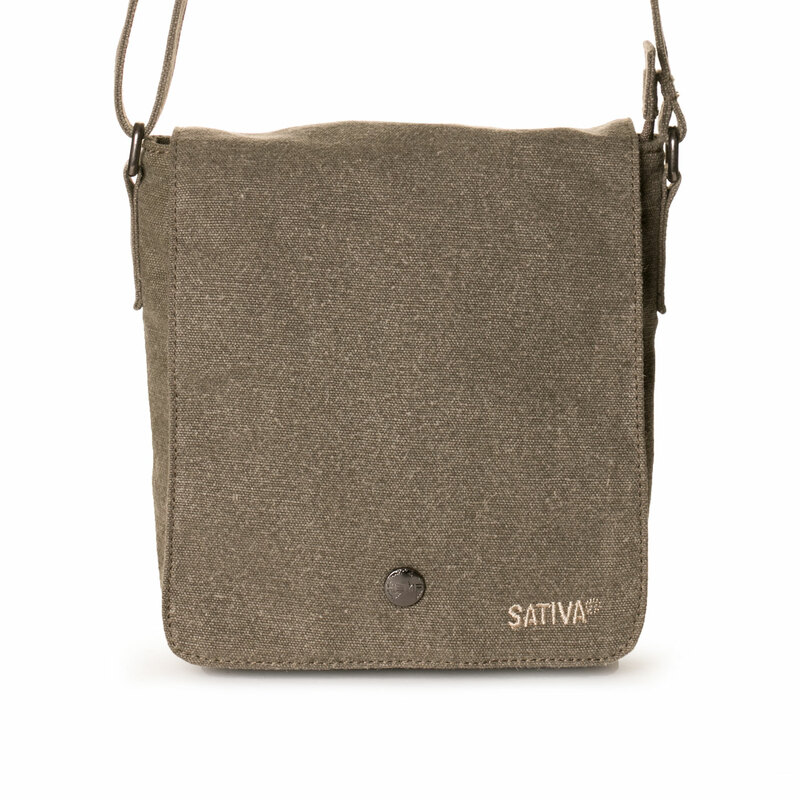 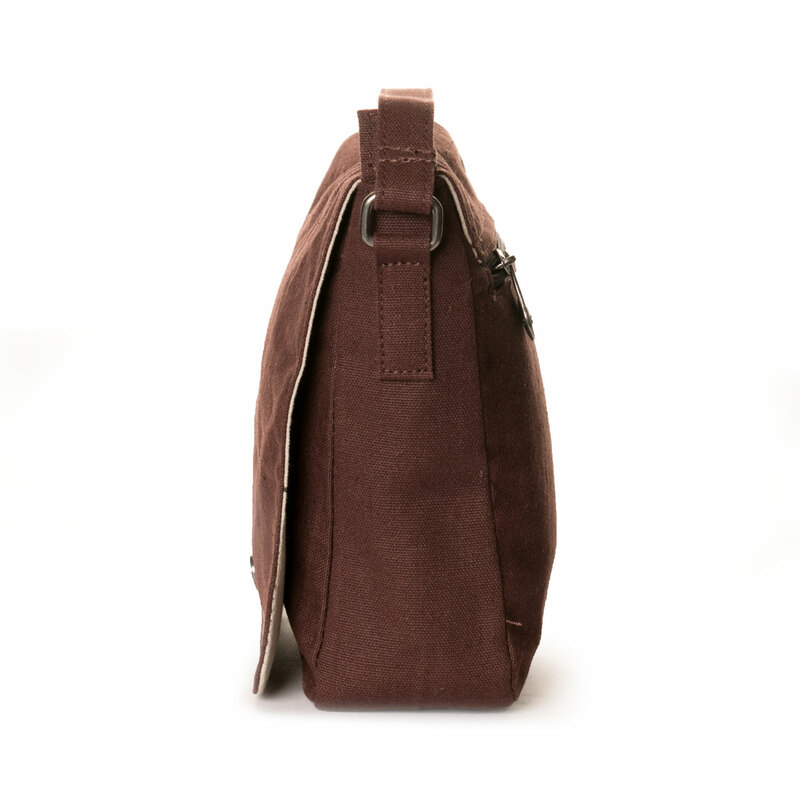 The small hemp shoulder bag is available in a choice of natural colours to perfectly suit your style.